Yes, we give free estimates for our services. 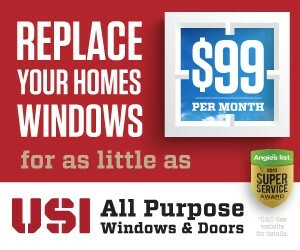 Just give us a call or email us at AllPurpose@USIinc.com to set up your appointment. 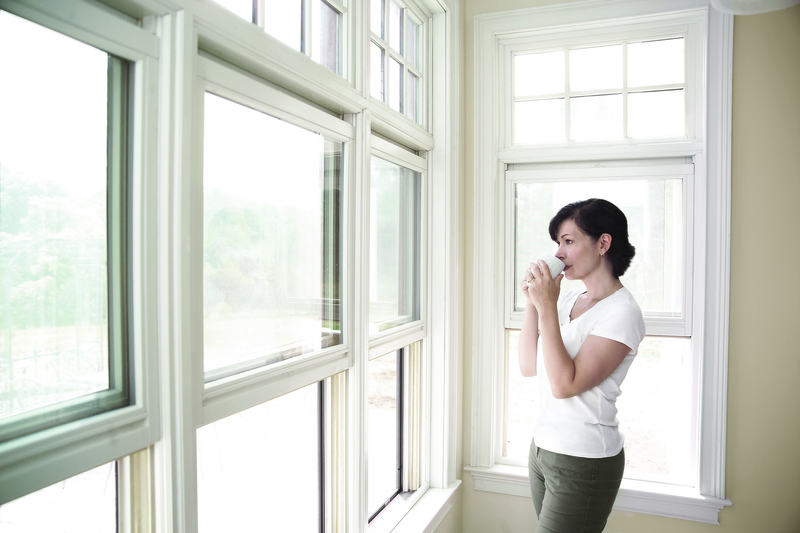 For three decades, Utah and Nevada homeowners and builders have entrusted us to select and install energy-efficient replacement windows and doors. We are Utah’s number #1 replacement window company. With a sharp eye for safety, we provide responsive, professional service and quality products and installation. Our fully bonded, licensed and insured installers are OSHA certified and follow strict safety guidelines. When combined with the power of a national supplier network, we take your windows and doors needs to the next level and guarantee your satisfaction with every project..
We are committed to improving the comfort and enjoyment of your home or building through energy efficient window installation and custom glass solutions. Our professional estimator will help you narrow your window choices and our our installers are some of the most experienced in the industry..
We are currently offering specials on replacement windows and doors for your home that can cost you as little as $99/month! 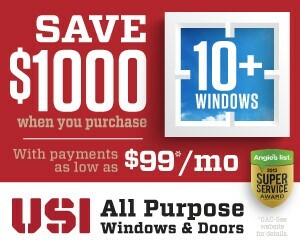 We are also offering a $1000 discount on packages that include 10+ new windows. Call us today to learn more about these fantastic offers!